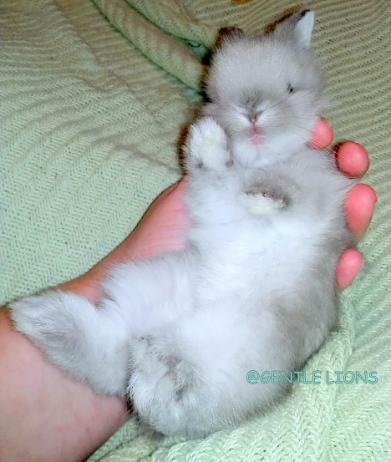 Gentle Lions Rabbitry raising Lionheads for Therapy, Show & Pet. 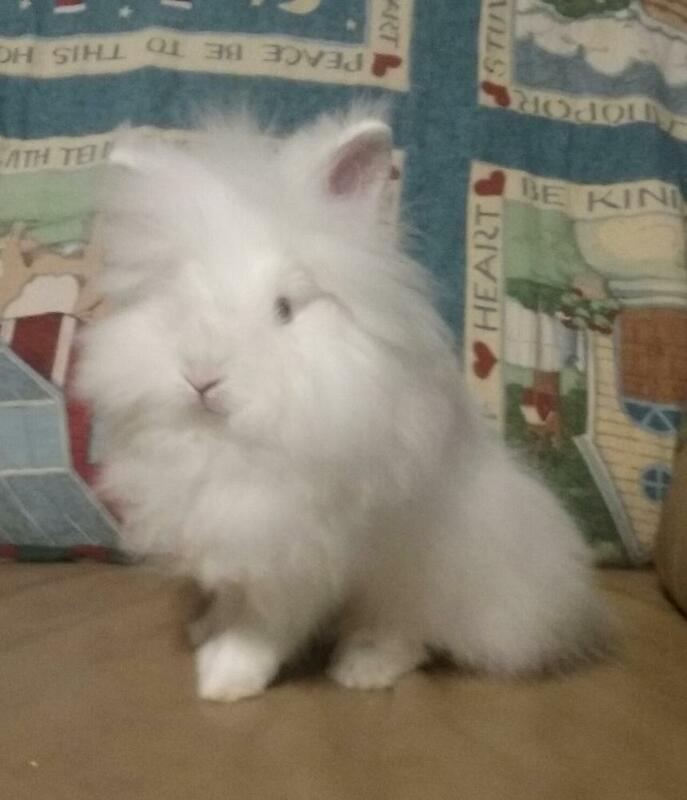 We are a small rabbitry breeding, raising & training adorable Lionheads. Lionheads are a small breed weighing between 3-4 pounds. Gentle Lions Rabbitry is registered with The American Rabbit Breeders Association. Lionheads are known for the mane around their head that resembles the mane of a lion. They are one of the more gentle & docile breeds making them great therapy rabbits & pets. Lionhead is an exhibition breed as it is in the process of becoming an accepted breed by the ARBA. All content on this website is copyrighted by GentleLions Rabbitry 2012. All rights reserved. To request use of any content contact Gentle Lions at 405-413-9102.